After touring across the world, Lost & Found has finally landed in India. This probably would be the label’s biggest tour of India expanding over seven cities/seven gigs. The label showcase will feature Guy J, who has been gathering quite a fan following in India and equally talented, Guy Mantzur performing B2B set. The tour will consists series of club nights and outdoor events and will be supported by Ankytrixx, who is bringing the whole fest under his pet project “Ankytrixx & Friends Entertainment”. Ankytrixx aka Ankit Kocher has been associated with the underground music with extensive presence all over the map for long enough and named favourite DJ of the year in India for two consecutive years (2012 and 2013). Equally interesting is his project AFE (Ankytrixx & Friends Entertainment) which has been driving underground scene in India under their different properties like “Deep In Dance”, “Pure”, “CTRL Room” and “Sleepless” for some time, and have put out some of the amazing top notch quality gigs. 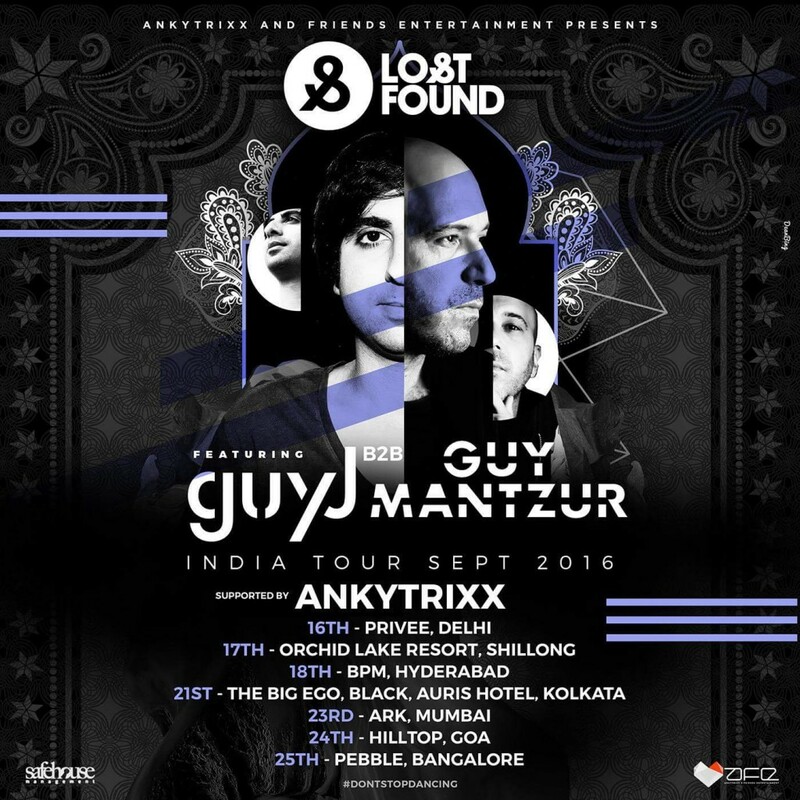 Now this isn’t the first visit to India for Lost&Found or Guy J/Guy Mantzur. These guys have been here before and have already got the taste of Indian scene. Guy J is a progressive legend and known for his in depth understanding of melodies and supporting the similar acts by other artists in the capacity of the label owner. Therefore, it is not that difficult for Indian fans to connect to his music. The Indian audience is going through the transition as well from initial bubble of EDM to other layers of electronic music, and they are ready to explore. Even if you look at the Frisky Radio’s schedule, India has been represented in good numbers. 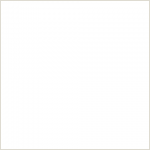 Juicebox Music, Coalition Music, and SLick are examples of labels and dance music projects with Indian origin, and then we have individual artists like Nephra. With growing number of artists coming out of India and underground scene improving, we can definitely hope for the better future for the music fraternity. Get ready for the musical journey full of melodious tunes and sublime grooves.